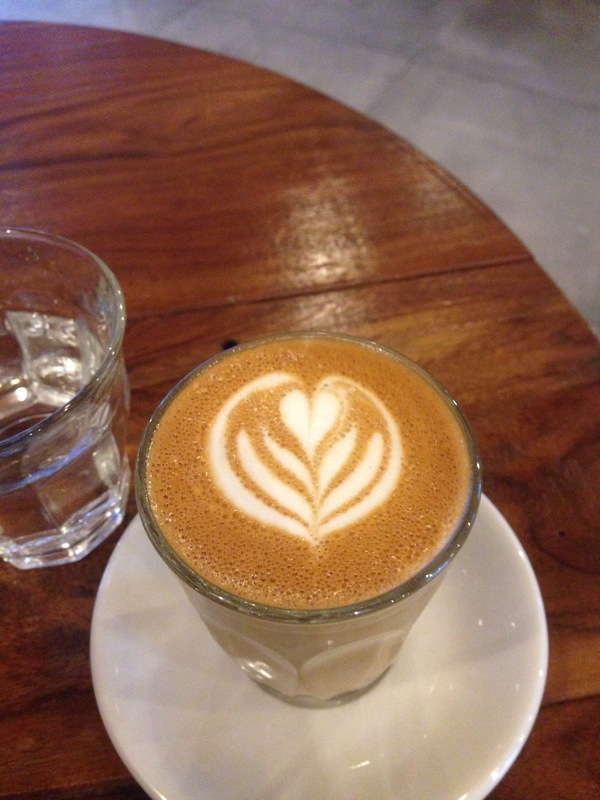 So, Dubai has lots of coffee shops now, but who is supplying them with their main commodity – roasted coffee beans ? If you are an ardent follower of my blog, then you’ll know that as far back as 2008, I found out that Kim, was moving to Dubai to start a coffee roasting business, Raw Coffee. Back then I found this very interesting but also very brave, because Dubai was awash with coffee chains, stuck in the first wave of coffee – just drinking from the World leaders in coffee branding (Starbucks, Costa, etc) and Kim wanted to start roasting for speciality coffee – back when there wasn’t even a single coffee shop in the whole of Dubai, let alone the UAE that cared what coffee should taste like. 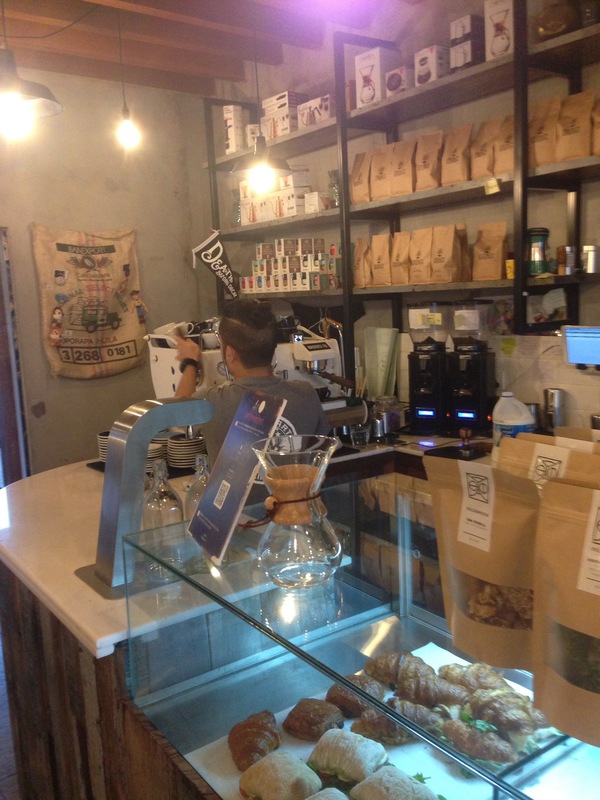 Fast forward to 2013 and Kim already some clients – Tom&Serg and some restaurants – things were moving but still Dubai only had one speciality coffee roaster. It wouldn’t be until about 2015, when the guys behind Tom&Serg decided to launch their own coffee roasting business – now called Encounter Coffee. Sure there were some others roasters popping up like Coffee Planet and eventually Ortis, whose coffee you can buy at Dubai Duty Free and drink at a few cafes, like Dean&Deluca but specialty roasting, focussing on direct trade, sourcing the best coffee and investing in roasting profiles and aiming to compete at the World stage, not much, until now. Obviously just roast for themselves as they are a branded coffee shop. They have a wide range of coffee from “normal” to 90+. Their house blends tend to be darkly roasted with a chocolate bias and their much wider range of filter coffees are too numerous in taste profiles to mention. 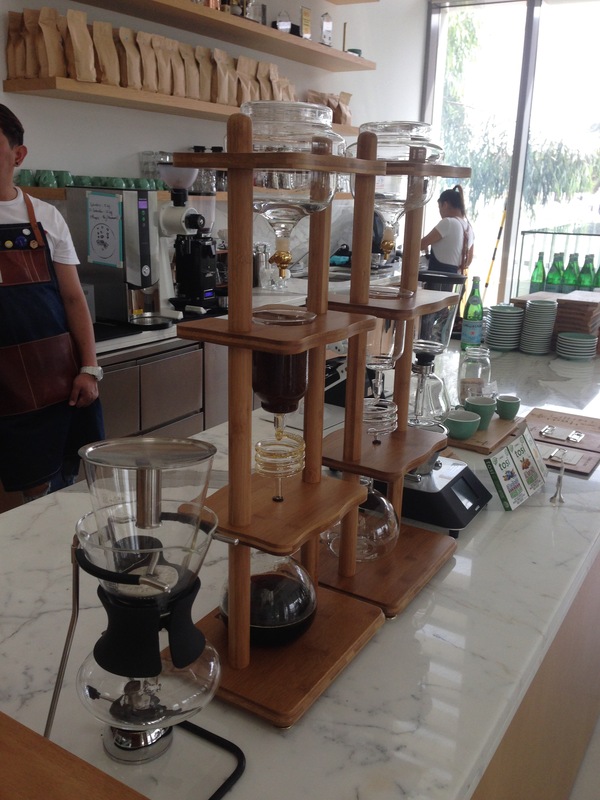 You can buy coffee from their shops, ranging from about US$13 for about 200g to US$150 for their top coffee (usually Panama geisha) – yes, you read that right; US$150 for 200g. This is Dubai and the fact that a coffee shop offers coffee to buy over the counter at that price must mean that they have customers willing to pay that. I have never seen any coffee shop in London selling at that price range but I guess if you wanted something like that it can be arranged. In any case, I presume that %Arabica don’t spare any effort in trying to purchase the best green beans to roast. To finish, you can buy these special coffees to drink at their shop – see my last post and from what I tasted they are quite good at roasting. I first tried this coffee at Culinary Boutique (see my post in 2016) and was so impressed with their fruity bias, that I bought a bag of their coffee to take how with me. They seemed to have grown in stature and popularity and now have outlets that serve their coffee. 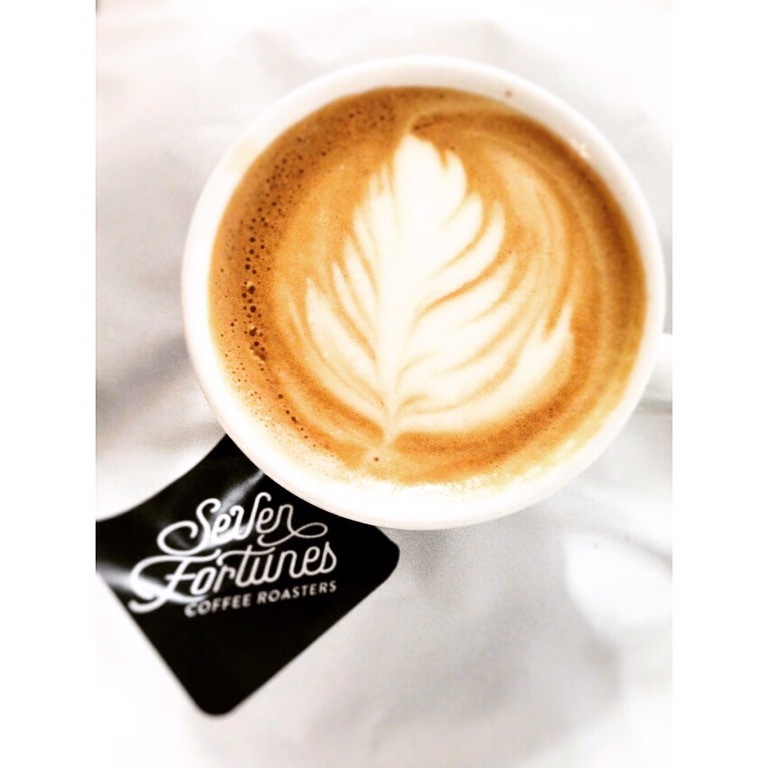 Visit their website to buy coffee, get brewing guides, pay for training sessions and more. 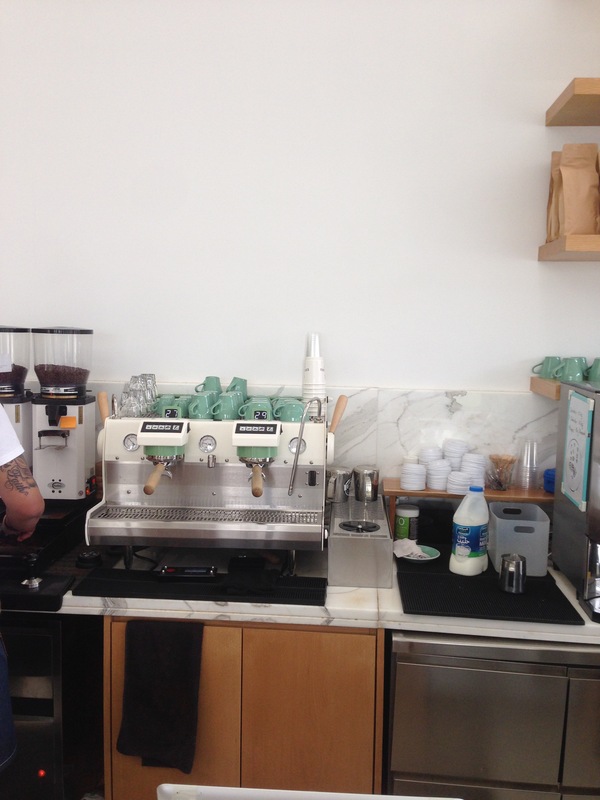 You can visit them to learn how to set up a coffee shop, including equipment advice – they deal with La Marzocco. Growing in popularity especially as they distribute Synesso espresso machines, which from my last visit was very prominent as well as Slayer espresso machines. On the coffee front, they seem to also have a wide range of outlets serving their coffees (depresso from my last post). You can also buy coffee from their website. Omni roasting embraces the idea that any coffee can be brewed using any method. So long as the coffee was roasted well, it’ll play well across a variety of brew methods – be it press, filter, espresso, or even cold brew. That doesn’t mean that every coffee will taste the same in every brew method, of course, or even that every coffee will suit every brew method. A French press will highlight a coffee’s body and perhaps its dark fruit notes. 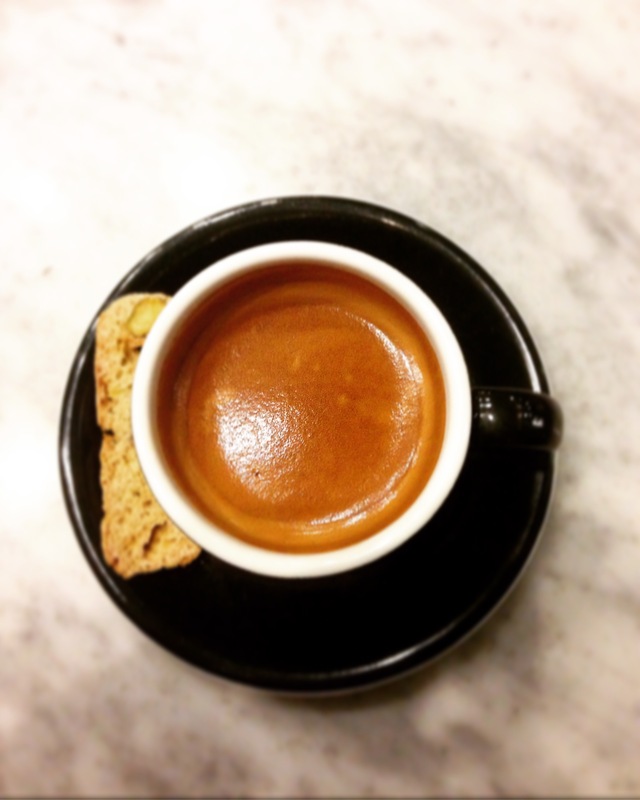 An espresso will highlight acidity and, if they are present, citrus notes. 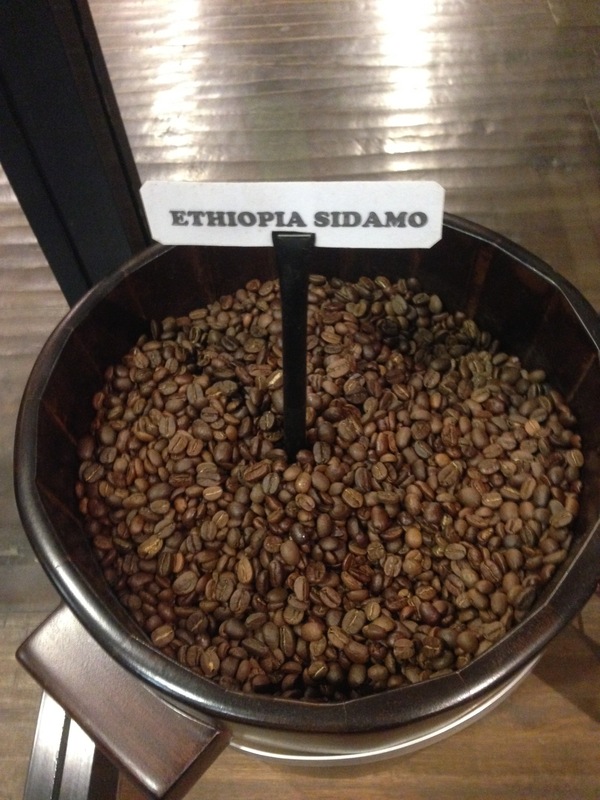 In short if a coffee is roasted this way you can brew it in many ways, espresso and filter style. I must confess whenever a roaster tell me this, I am usually sceptical – why ? Because whenever I get home and try the beans, whilst they may pass the filter brewing style (aero press, Hario V60), they always fail the espresso brewing method, until NOW. 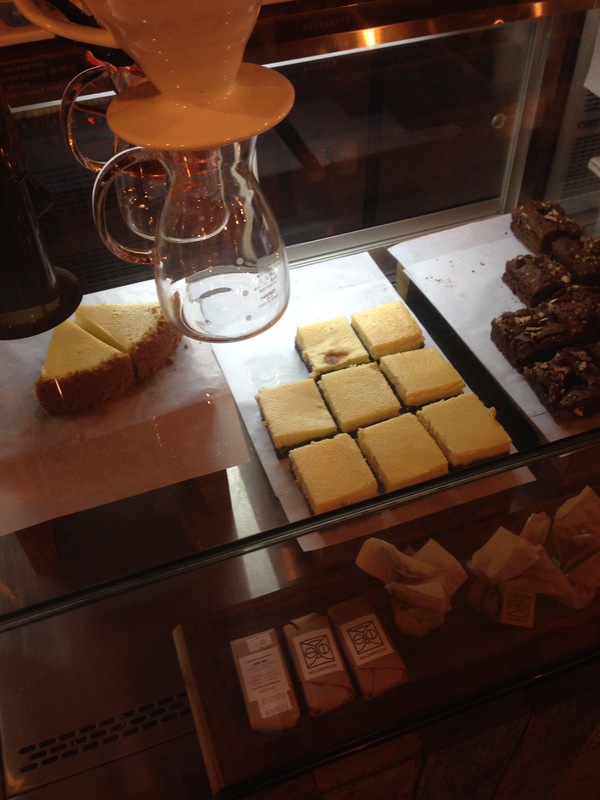 I’ve only had one beautiful omni roast experience and that was by Square Mile, their Brazilian arabica coffee CAPAO CHAPADA DIAMANTINA or Capao (so good it has to be in CAPs) – read here. 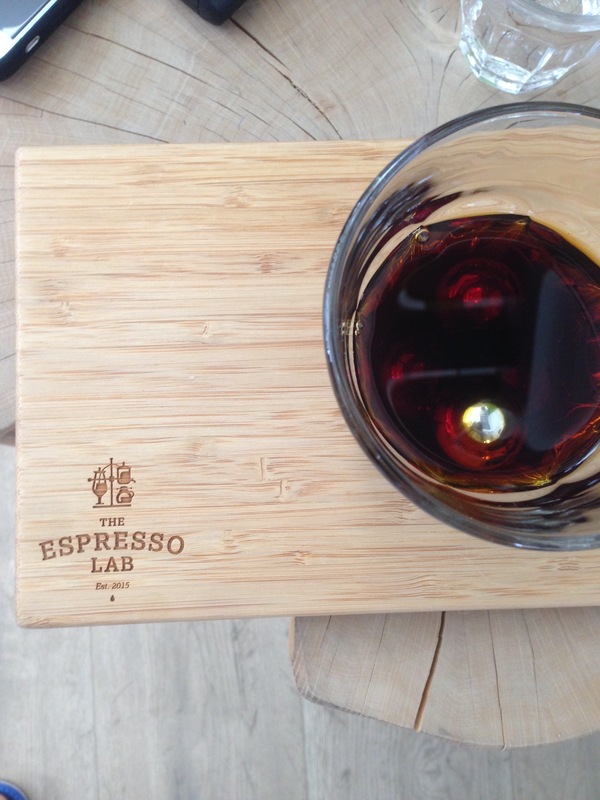 Emirati’s Edido is definitely a close second behind Capao and that for me is a fantastic rating, because with this coffee I really enjoyed brewing it – such a shame I didn’t buy a 500g bag. 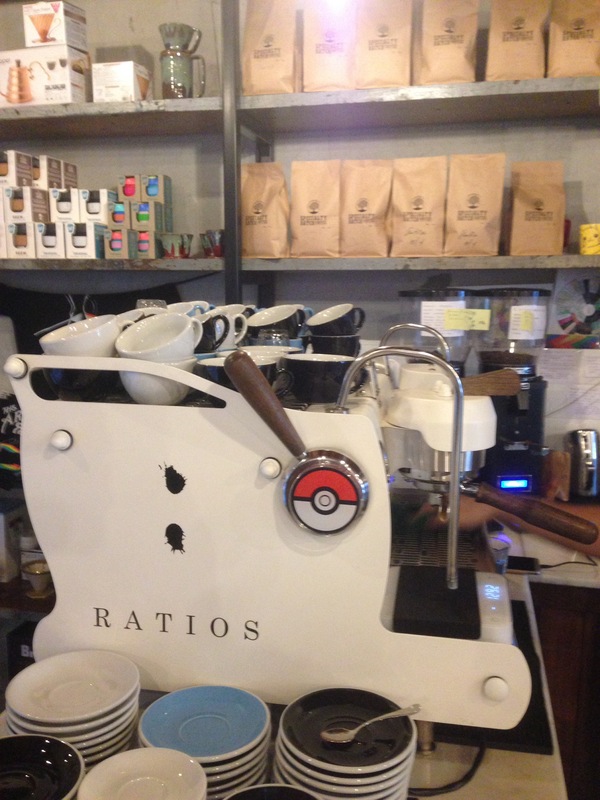 Everyday, I didn’t know which brewing method to use to get the best taste profile out. With espresso, caramel and almonds with a hint of red berries and with aero press, more red berries and with Hario V60, more dried grapes and floral. But as they say, all good things must come to an end, at least with culinary delights. In summary, I think no real place can call themselves a coffee capital without some serious attention to locally based coffee roasteries and hats off (well done) to the Dubai and Emirati based coffee connoisseurs for tasing their game to roasting specialty coffee style. 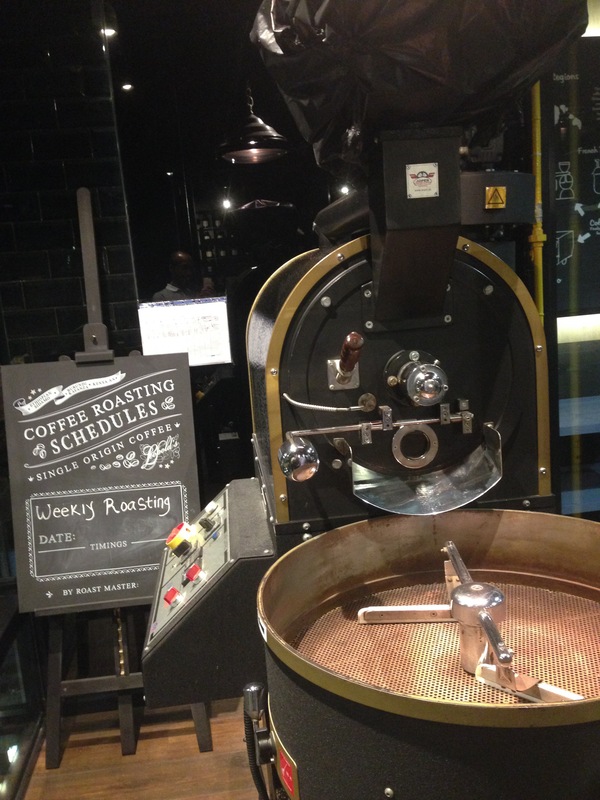 I look forward to checking out gold Box and any other newbies in the Dubai coffee roasting scene. 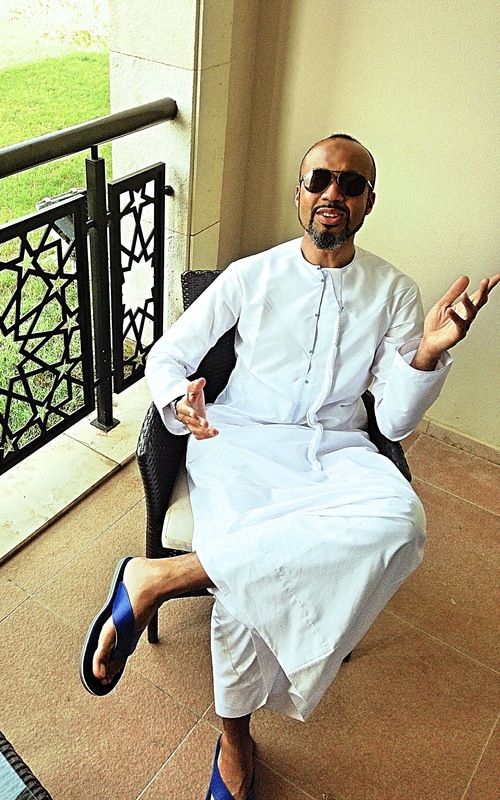 I know, back in the UAE again – I can’t help it, if Emirates offer the most competitive routes to the countries I travel in Africa, at least currently, and let’s face it, A 48 hour stopover in Dubai is too tempting to pass off. Okay, so sifting through Instagram, my eyes were caught by the introduction of the UAEs first or at least one of the first Synesso espresso machine at a shop in Sharjah – the next emirate to Dubai. So, when I visited just last week and I was tole we had to attend a wedding feast in Sharjah, I quickly opened up Instagram to try and find out which cafe it was, so that I won’t miss the opportunity to check out another specialty cafe. By chance, I actually found them through another committed coffee geek centre, Speciality Batch, (Espresso Lab, Hundred Wellness Centre, Dubai) whom I’ve never visited, but who seem to have the exclusive rights to Synesso in the UAE. 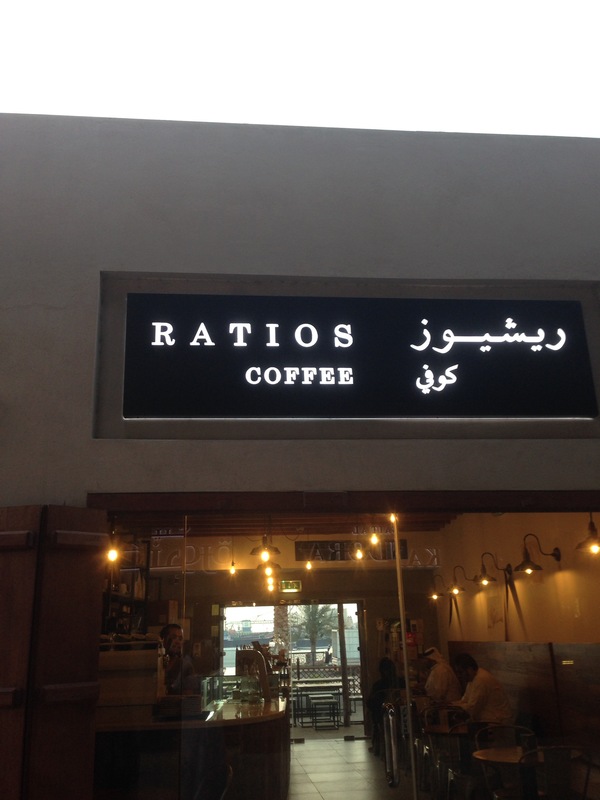 After stuffing my self with all kinds of food, I encouraged my friend, another keen coffee guy, to search and try out Ratios coffee. After driving around for close to 30 minutes – committed – we found the shop, which is like a goldmine in terms of speciality coffee in this region. 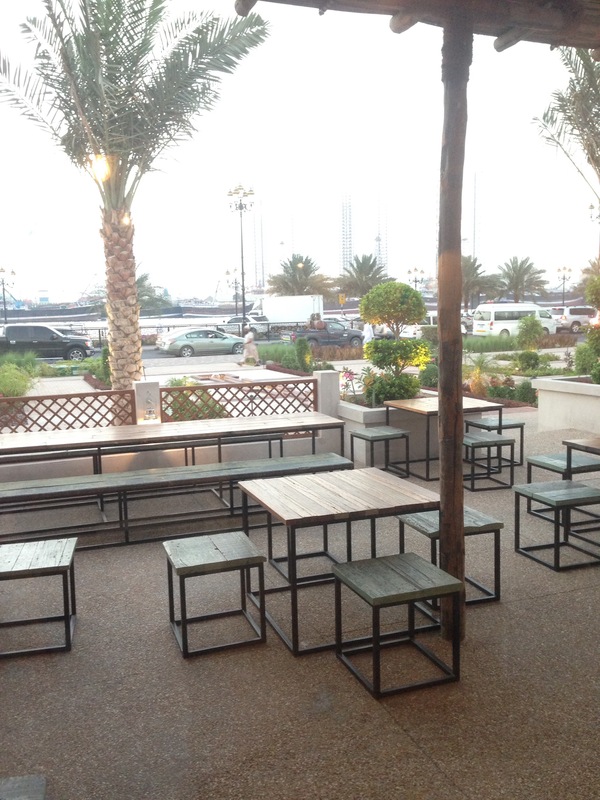 Overlooking the Sharjah Creek by an area called the Corniche, connecting both Souq Al Arsah and Souq Saqr, Ratio prides itself on keeping things simple. It works with speciality micro-coffee roasters from the region, which in this case is Speciality Batch, located in Dubai. and I can’t complain about that…. although it was busy, you could tel that when busy, there’s a really relaxed vibe here, the kind you find in your typical neighbourhood cafe in New York or London. Upon entering, it’s quite obvious that coffee is the champ here – okay they’ve got some sandwiches, pastries and sweets on display but the coffee stuff outweighs the others; there’s an uber boiler, a chemex, bags of specialty batch coffee everywhere, other coffee tools and of course the Synesso in customised colours. I decided to place an order for a piccolo – a mini-latte but stronger in terms of coffee – double shot coffee with a lot less milk, because the drink is made in a 120ml cup. I couldn’t however resist the cheesecake topped chocolate brownie – forgive me, but there wasn’t any dessert at the wedding, so I was craving something sweet and wow! 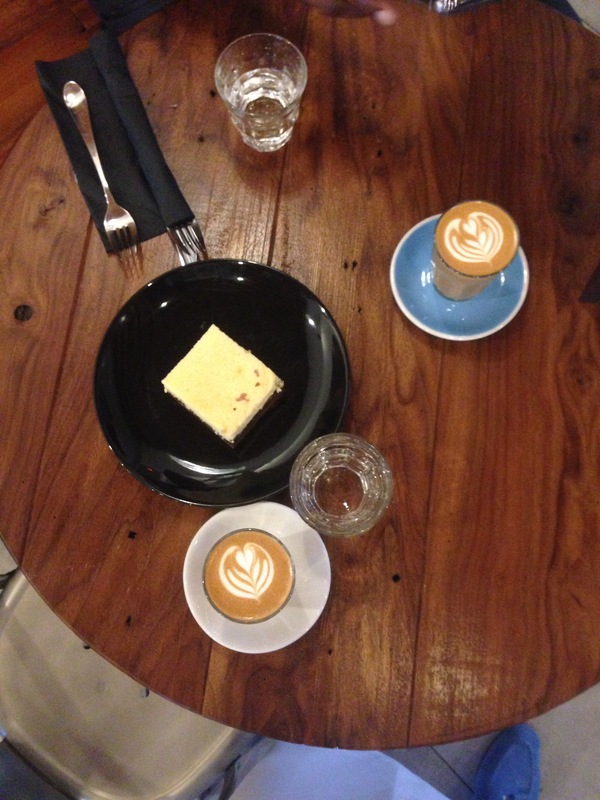 Nothing like a great dessert to accompany a great coffee. I took pics and sent them to my daughter to taunt her – it worked – “daddy can you please bring me a slice” Erm! not sure how that will work on a 5 hour flight. 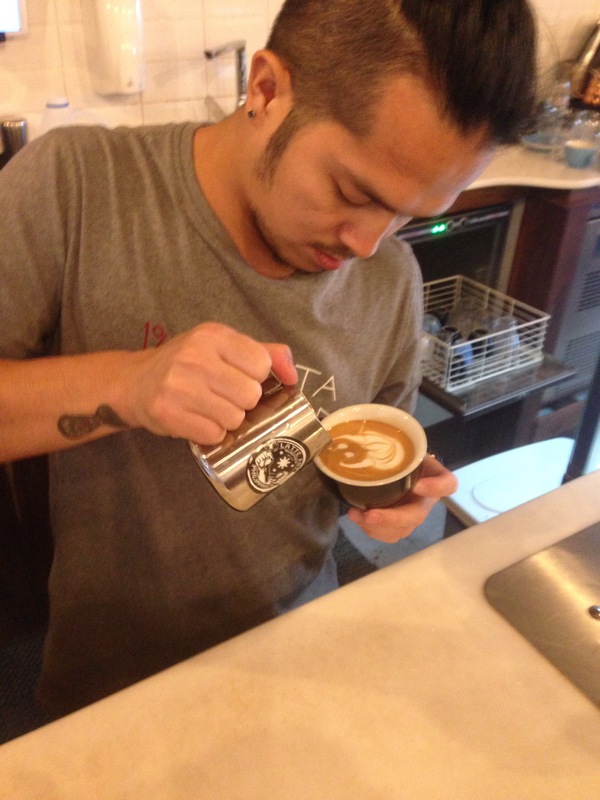 The barista, Ronald, is really into his latte art, very easy to talk to and give advice. 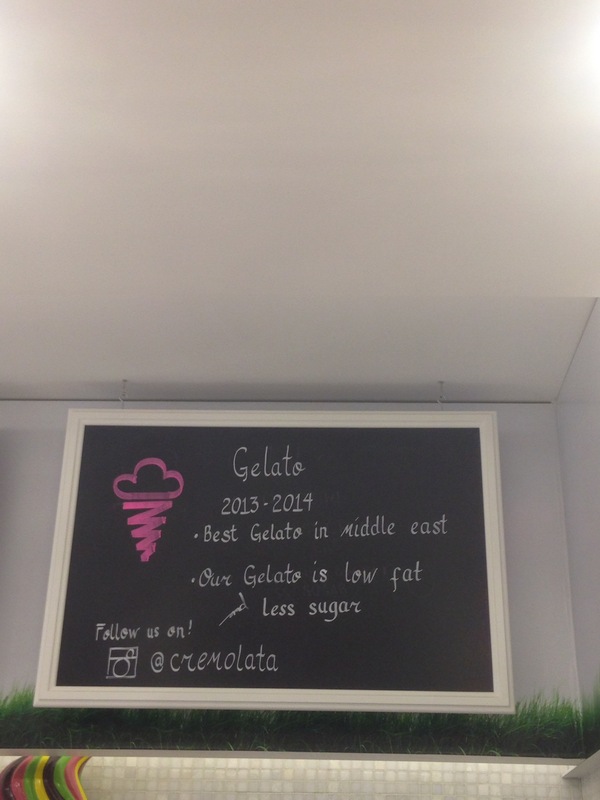 On the latter, before leaving for Dubai, Ronald asked us to check out Cremolata, located in the University City of Sharjah, apparently awarded the best gelato in the Middle East but more importantly for me, they serve coffee from another new and top micro-roaster, gold box – another place to check sometime soon insha’allah. 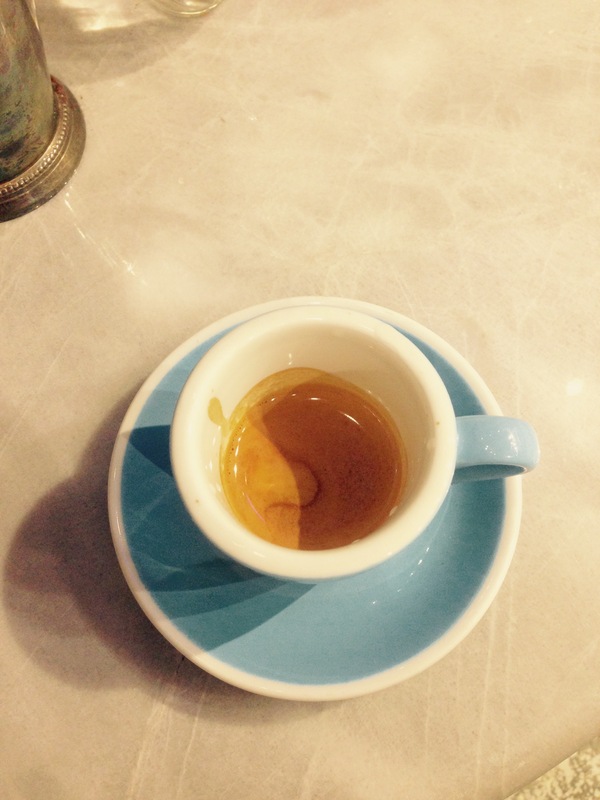 On this occasion we had an espresso – medium acidity and smooth, with hints of caramel.